PRQ is your reliable partner for your next Commercial or Industrial Racking (Shelving) project. 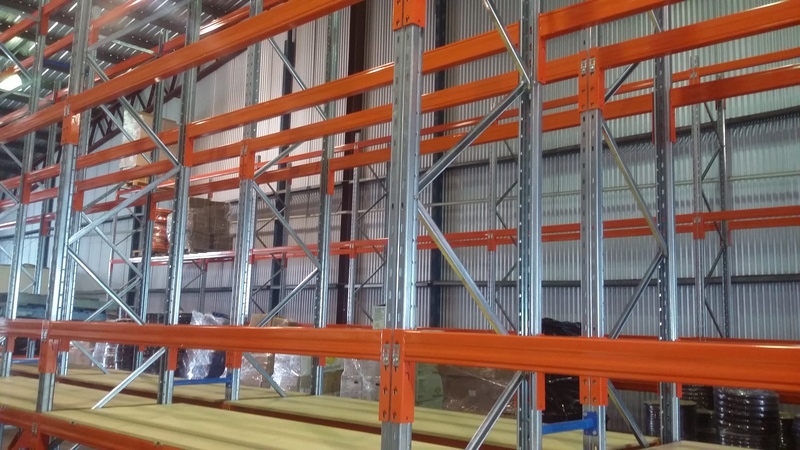 Based in Brisbane, Queensland, PRQ (short for Pallet Racking Queensland) is a supplier of a wide range of shelving and pallet racking products to meet the needs of your office or warehouse. Our company has extensive experience, unsurpassed industry knowledge, multiple product options and customer service that exceeds expectations. We provide a tailored solution for your business based on the latest industry trends and levels of safety compliance. We have the capability to walk your journey with you, ensuring our partnership achieves all critical benchmarks and satisfies your organisational needs. We understand safety and know how important it is for every business to have measures in place to ensure your workers get home safely. We believe safety shouldn’t be expensive, which is why we offer fantastic value for all of our products and services. We are always around to assist you with your questions or concerns. Our office is open from 7am – 4pm so we are always around to help when you need it. 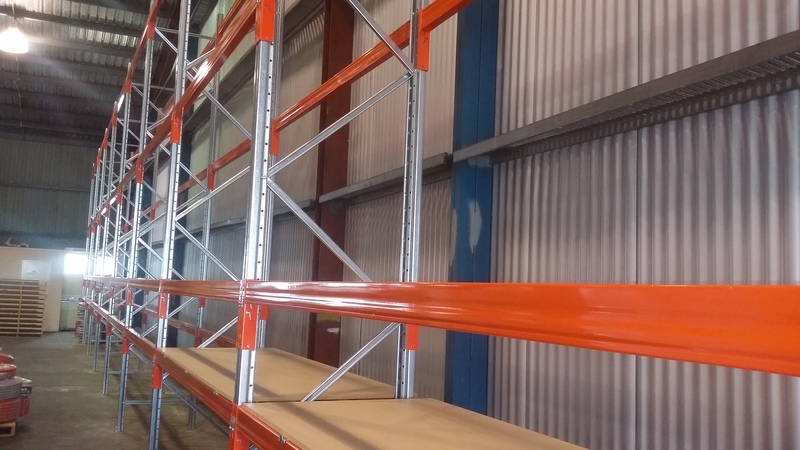 Pallet racking sales, installation, maintenance and compliance across Queensland and NSW Northern Rivers. We provide a full service approach for your pallet racking and commercial shelving requirements. We offer a full range of new racking to meet your warehouse requirements. Supplied, delivered and installed on time and to Australian Standards. With over 40 years experience in the industry, our team of professional installers guarantee your job is completed to Australian Standards. To remain compliant, all operational pallet racking must be independently inspected annually. Endurorack is a Dexion compatible rack system; the worlds most popular rack design.